Ken Kudela, Director of the Ohio-Kentucky Administrative District Council of Bricklayers and Allied Craftworkers, was recently interviewed by Ed “Flash” Ferenc on the radio show America’s Work Force and provided listeners an insider’s look into the bricklayer’s trade. Kudela shared how he first wanted to go to trade school when he was in high school. However, he couldn’t go unless he selected a trade that his father couldn’t teach him. The bricklayer’s trade was the only trade his father knew nothing about. Kudela explained to Ferenc that being a bricklayer takes a lot of skill. Kudela explains how it takes a lot of hand-eye coordination, you have to know what is plumb and what is level, and you also have be willing to work with your hands. 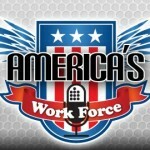 Click play to listen to Ken Kudela on America’s Work Force. 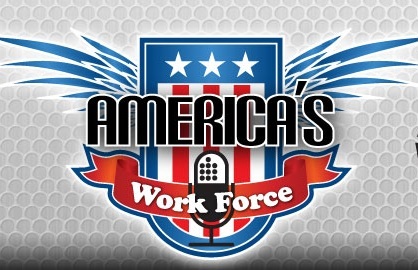 America’s Work Force, the only daily labor-radio program in America, is produced in working-class Cleveland, and broadcasted to a nationwide audience on WERE 1490 AM and via the Internet. Learn more at awfradio.com.